The temperature outside your home will likely rise and fall according to the seasons. Without any form of insulation, the interior climate of your house will just conform with the outside temperature thus creating an unnecessarily cold interior during the cold months and an unbearable hot indoor climate in the summer. Sure, you can turn on your AC as most do, but you'll soon find that you'll have to push your AC unit harder just to maintain a comfortable indoor temperature. In contrast, with an effective residential insulation installed, your indoor temperature will fluctuate less and will remain relatively constant. This would mean that your AC unit won't have to work so hard just to make your home's indoor temperature comfortable. 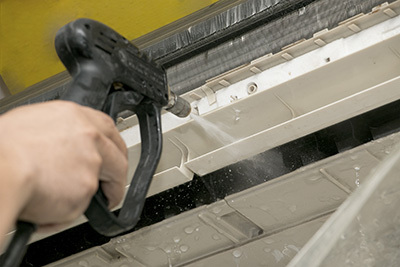 Insulation installation is usually done during the construction of a house. This is very important since the installers will need to have access to the interior of walls, crawl spaces, ceilings, attics, ducts and basements. 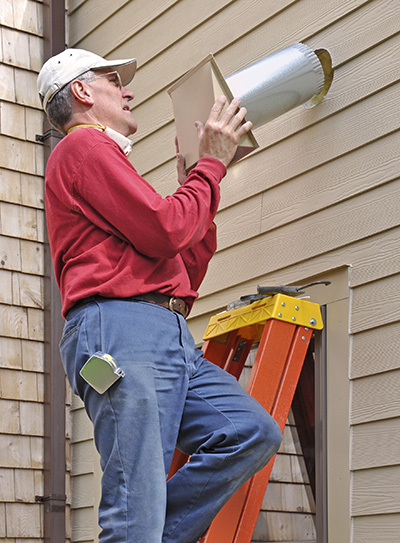 Everything has to be insulated, from the roof down to your home's very foundation. It's the only way to have full control over your home's indoor climate. Installing insulation is a lot of work, it's not recommended to be doing this on your own. If you're currently doing some home improvement or if your house is currently in the stage of being built, contact us and we'll do the proper ceiling and wall insulation for you. 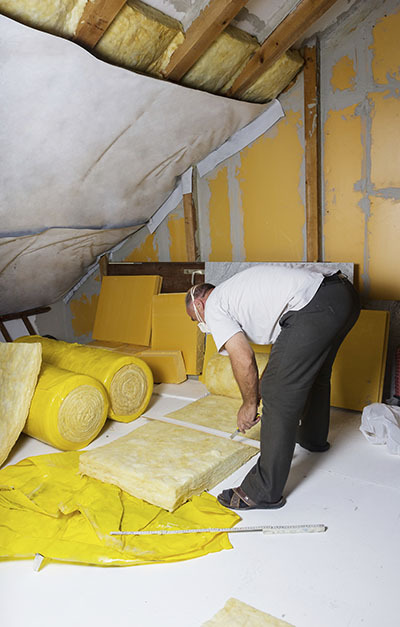 It is our goal to properly insulate your home for you and to do that we're relying on our years of experience in the field using the appropriate tools and materials.